Compulsion Games is just about ready to release their new game, We Happy Few, into the world and today they have shared details on what players can look forward to after launch. 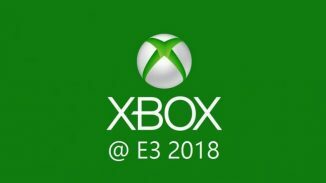 First off the game will receive a free post launch update that will introduce a Sandbox mode that will give you more control over the type of game you want to play. 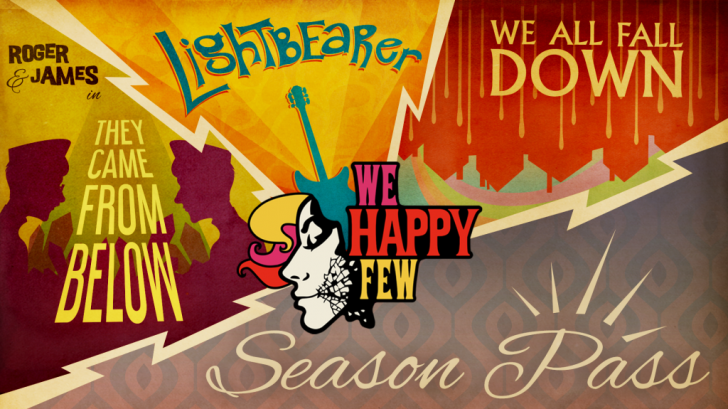 Further, if you pick up the We Happy Few Season Pass there will be three additional story chapters included. 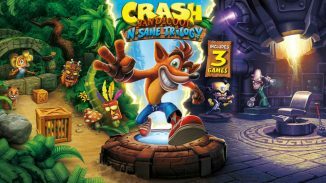 You can read full details on the free Sandbox Mode and the Season Pass content below. 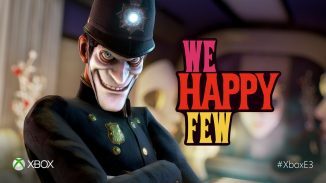 We Happy Few launches next week on August 10 and is available digitally and at retail on PlayStation 4, Xbox One, and PC.